BioClean Central Florida, Carpet Cleaning, Tile & Grout Cleaning, One Time House Cleaning, Whole House Clean Out, Pressure Washing, Crime Scene Clean Up, Trauma Clean Up. - BioClean Services of Florida, LLC. BioClean Services of Florida, LLC is a general cleaning company that also specializes in crime scene and trauma clean up in Central Florida. 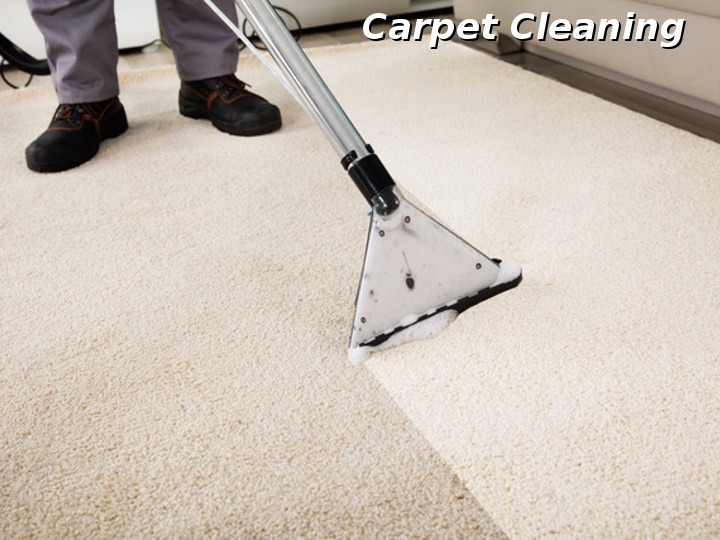 We offer residential and commercial carpet steam cleaning as well as tile and grout cleaning. 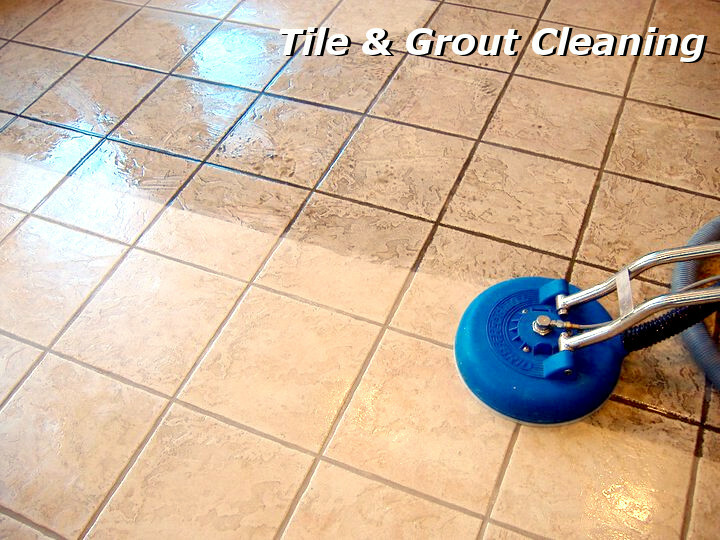 We can get most stubborn stains out of your carpet and restore your tile and grout to look like new. We also offer a one-time deep cleaning service for your home or business. Our crew will come in and clean your whole house or business from top to bottom including windows. Banks and real estate professionals, we can help you! Do you have a less than clean property that needs to be cleaned out and cleaned up before a real estate transaction can take place? BioClean can get it done fast and professionally for you with no worries. We also offer a gross filth and hoarding clean out service. 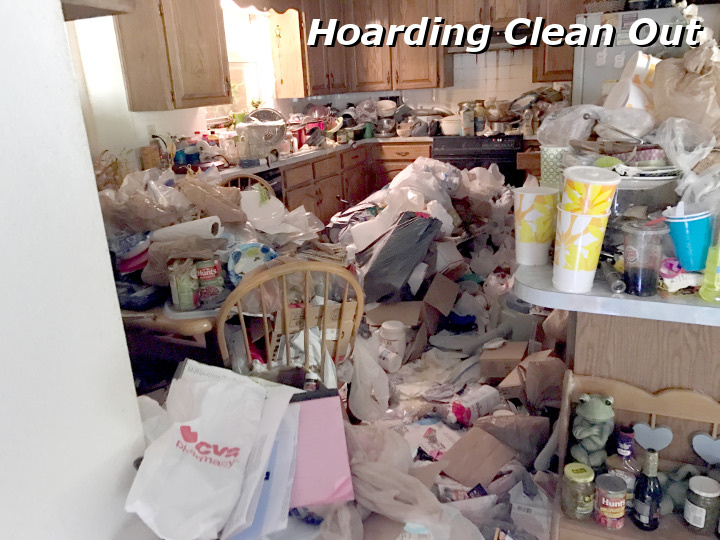 Have a home that needs massive cleaning of trash, food, waste products, animal feces and just lots of junk. We have the trained professionals to clean and disinfect that property and eliminate all odors. 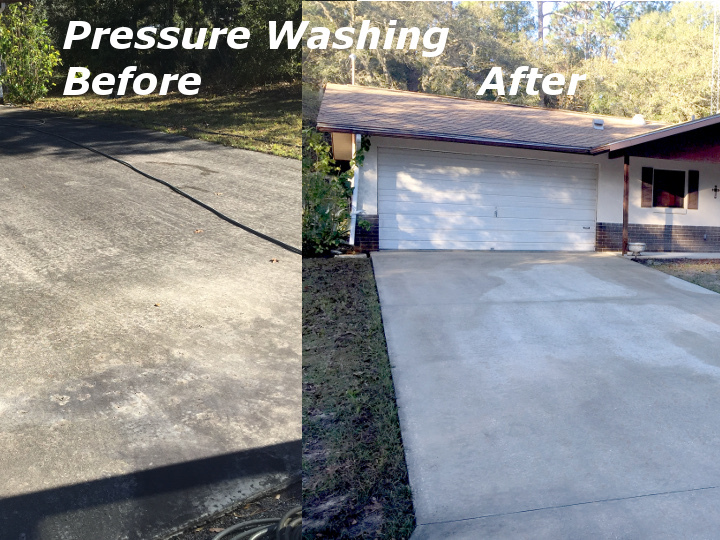 Need the outside of a building pressure washed or a driveway made to look like new. BioClean will make quick work of your dreaded cleaning projects because we have all the right equipment to get the job done fast to save you time and money. BioClean is also a licensed and insured Crime Scene and Trauma cleaning service. With years of experience working with police and government agencies, there is no mess we can’t get rid of. From blood and bodily waste to fingerprint dust and tear gas, we even clean up meth lab houses to make the property usable again.